Email our staff of healthcare professionals to answer questions not found on this website. Send emails to the Nebraska Regional Poison Center. Please do not email us with poisoning cases. 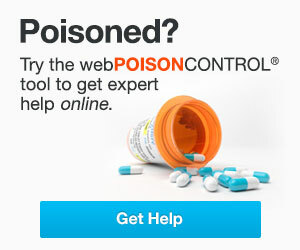 CALL 1-800-222-1222 for an immediate response to health related poison questions.